Let there be light! Extending the living space in modern homes can reduce the natural light into rooms. 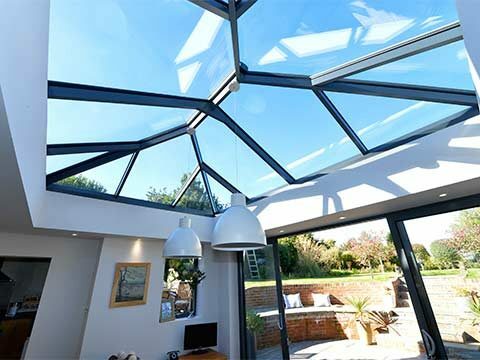 There are many ways to combat this but none more impressive than using glass to open your room to the sky with Roof Lanterns, flat roof lights and Skylights. Not only will light flood in but the rooms natural mood can be greatly enhanced with crisp angles, clean lines and tinted glass which give a room the brightest warm feeling, impossible to achieve by any other way. 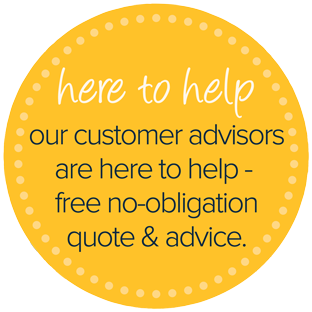 5 Star offer a host of skylight options and are Approved Atlas Roof installers and Ultra Installers by Ultraframe and have years of experience brightening customers lives! 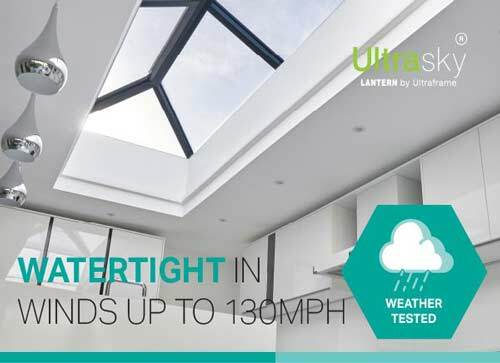 UltraSky - A Bright Idea! The perfect addition to a new building project, to an existing flat roof or to complete an orangery is the all new UltraSky lantern roof. The crisp sharp design will add the feeling of light and space to any location and in sizes up to 3 meters they’ve eliminated vertical glazing bars to give the most stunning lantern roof experience. 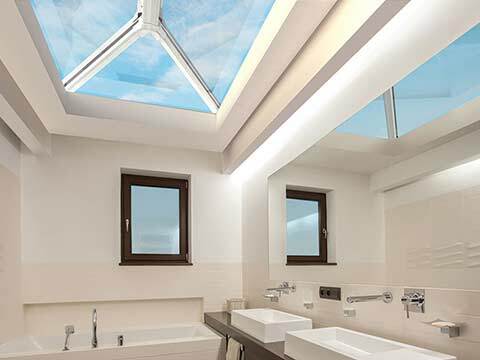 An UltraSky roof lantern is the perfect addition to any lounge, kitchen, breakfast or dining room and the UltraSky works brilliantly in bathrooms and shower rooms too, in fact any location where additional natural light and a feeling of space is desired. Ultrasky's Stormshield Protection System includes secure fit radius end covers. Triple layer storm shield at radius end. Less bars, less potential points of failure. Sturdiest, most durable gaskets and glazing stops. 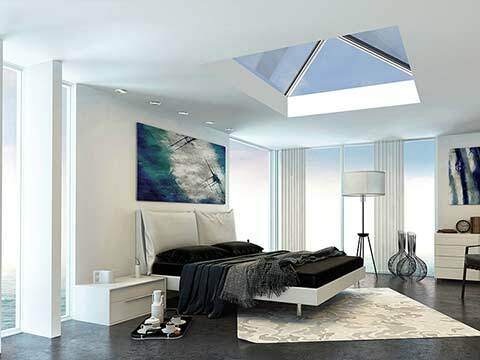 Featuring rectangular shaped double ended Rooflights the UltraSky comes in widths between 1000-2000mm and lengths ranging between 1500-4000 mm. The UltraSky design is centred on the concept of maximum sight without interruptions to your view. 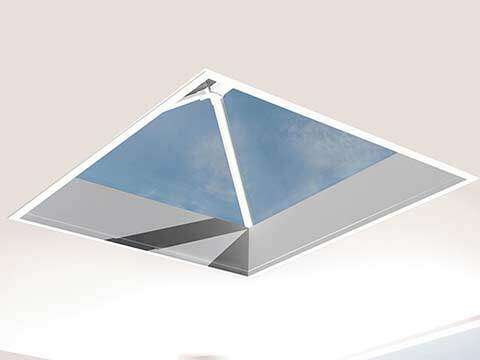 There is a reduction on the bars featured in the product and the ridge board and hub ends combine to make the UltraSky as modest as a Skylight can be while retaining its aura of elegance. Wanting a home that stays warm in the winter and cool in the summer is always a battle when it comes to home extensions. 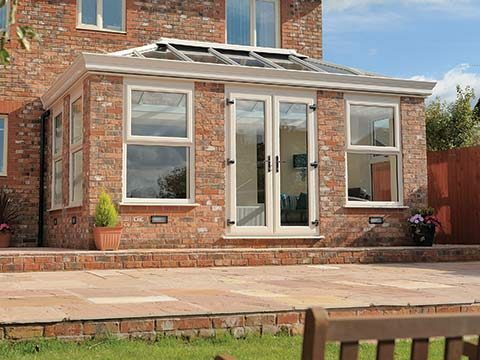 The thermal performance of the UltraSky has been optimised to make it suitable for extensions in private homes. 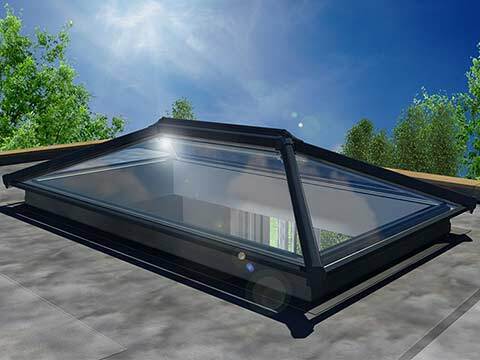 Typical U value with 1.1 glass for a 1000mm wide x 2000mm long rooflight is 1.4 W/m2K. The UltraSky now features a thermally broken ridged body which comes in aluminium, while consisting of a low profiled eaves beam and insulated bars which help make the UltraSky the most thermally efficient lantern available. 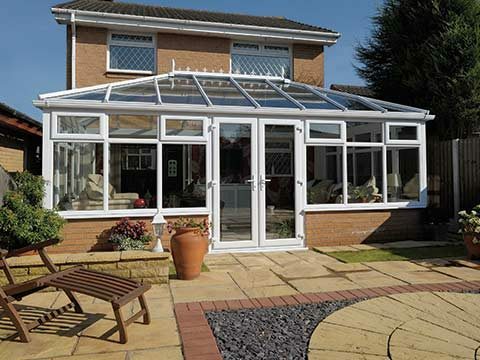 All roof options are available in High Performance low e - 24mm Argon filled double glazed units with self-cleaning, solar reflective active roof glass. 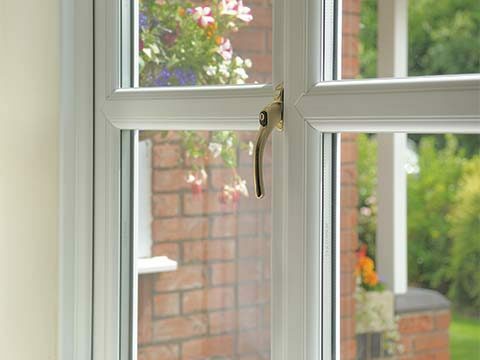 Colour options are blue, aqua, bronze or neutral/clear available which create highly thermally efficient glazing conditions to reduce heat loss and noise pollution, whilst letting light flow into your desired location. 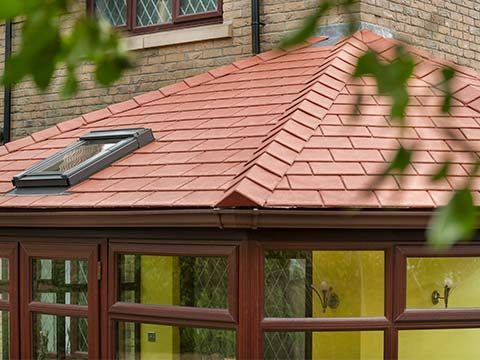 Internal - Its revolutionary design reduces the requirement of a chunky roof ridge and allows for the maximum amount of glass which lets light stream into any room. 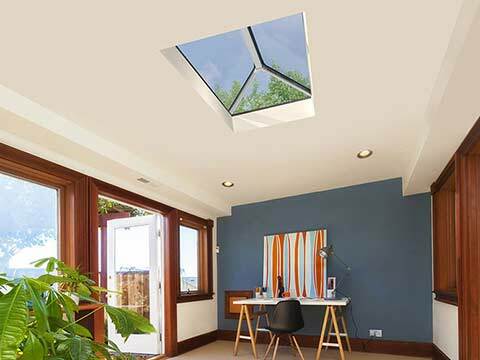 The UltraSky lantern roof is available in a number of bespoke rectangular sizes ranging from 1m x 1.5m to 2m x 4m this modular approach makes an UltraSky roof unbelievably affordable. 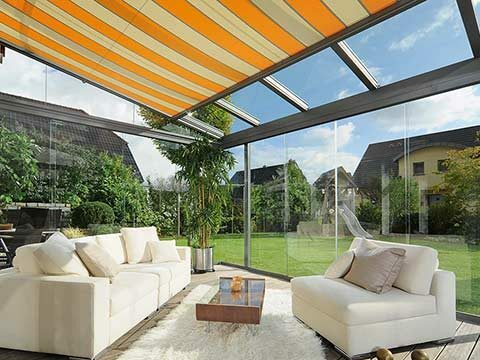 If the aesthetic value is a priority for you, then the stunning UltraSky is for you. With a design built specifically to enhance the flow of light into your home either modern or the traditional and a more eye pleasing frame the UltraSky leaves you staggered by the views it provides. External - With the reduction of vertical bars and the simple design the UltraSky is a striking picture from a distance or from above and when viewed closely from the ground. Like a magical funnel it deflects natural light and the feeling of space into your home. 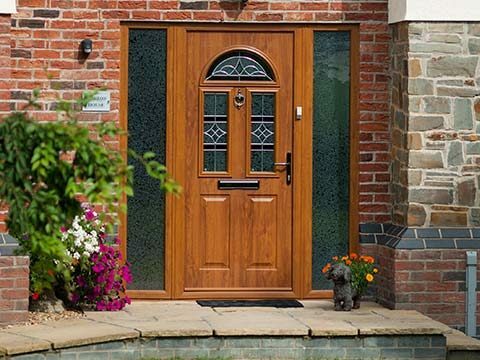 The glazing bar top caps can be purchased in either UPVC or Aluminium in a choice of colours. The UltraSky roof comes in classic White UPVC to match the frames in most homes or to stun the neighbours, it’s available in aluminium, finished in Anthracite Grey, White or Satin Black. 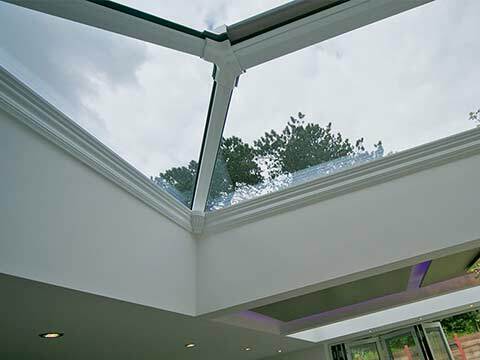 The internal lantern roof can be finished in White PVC or enhanced to Satin black, anthracite grey either match or contrast with the ambience of your room. Whatever you choose remember at 5 Star the styles may vary but the standards don’t!